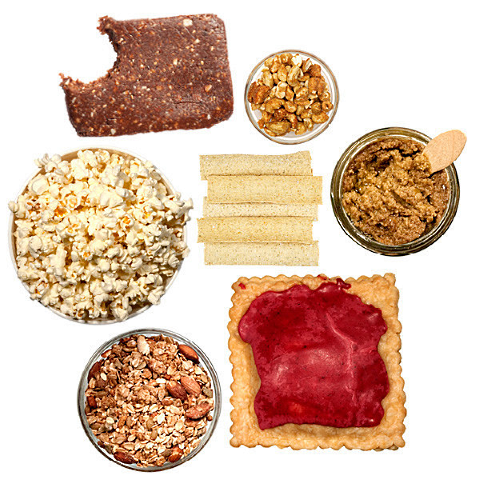 These curated snack kits are just part of having an artisanal pregnancy. We all know that pregnancy is rough, especially when those insatiable—and sometimes completely random—cravings begin. It’s even worse if your beat is all things artisanal, and you don’t just want to wolf down a bag of generic trail mix and a jar of Vlasic pickle chips from the gas station. That’s why Mouth Food and Hatch have put together the Hatch Collection. Mouth’s entire goal is bringing artisanal, small-batch foodstuffs to your door, and these kits are aimed at the new (and soon-to-be-new) moms among us. a.k.a, the “Congratulations, You Survived Pregnancy And Didn’t Lose Your Damn Mind” kit! Mouth says: “Once the nausea passes, the cravings kick in! What comes next? 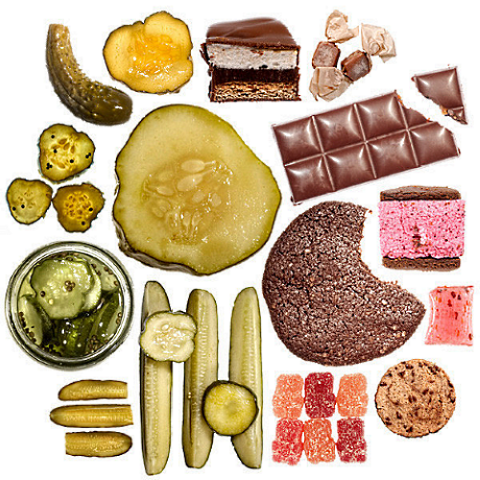 A desperate need for salty, sour, crunchy pickles and plenty of sweet treats on hand for immediate, stand- at-the-counter, round-the-clock consumption. 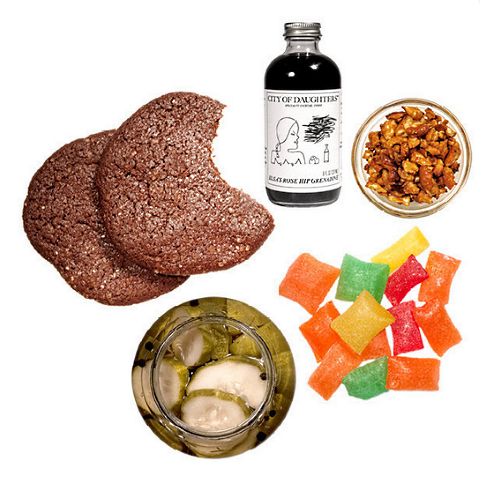 “Every month we’ll send the lucky recipient of this subscription two jars of our crunchiest, most cravable pickles and two sweet treats such as cookies, chocolate bars, caramels, hard candies, and more. 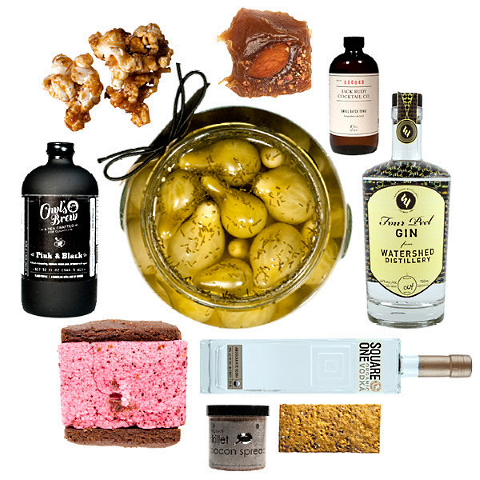 “Available for 3, 6, or the whole looooooong 9 months, this makes an incredible gift for your favorite mom-to-be, or for anyone who appreciates the greatness of a sweet and salty pairing, the yin and yang of life. Details about subscription timing can be found here. This is further proof that if a niche exists, there’s probably a subscription service for it.